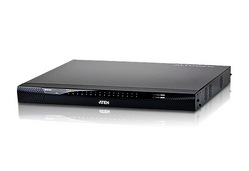 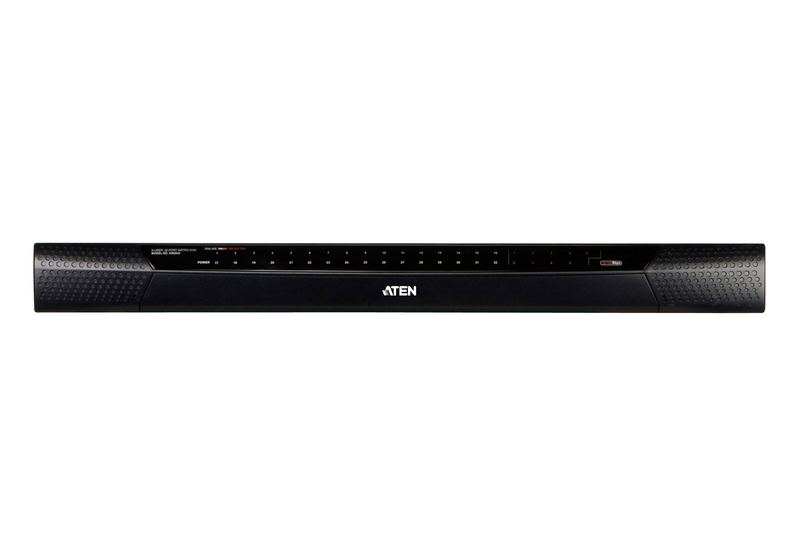 ATEN Matrix KVM Switches are designed for modern data centers that require reliable, high security access and control of multiple servers. With non-blocked access and flexible expansion support, Matrix KVM switches offer high quality video sessions for secure, real-time control of your entire data center devices. 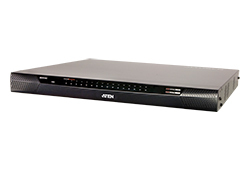 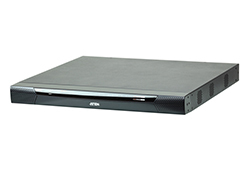 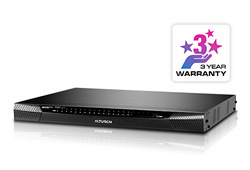 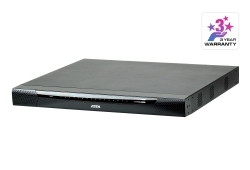 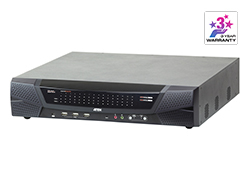 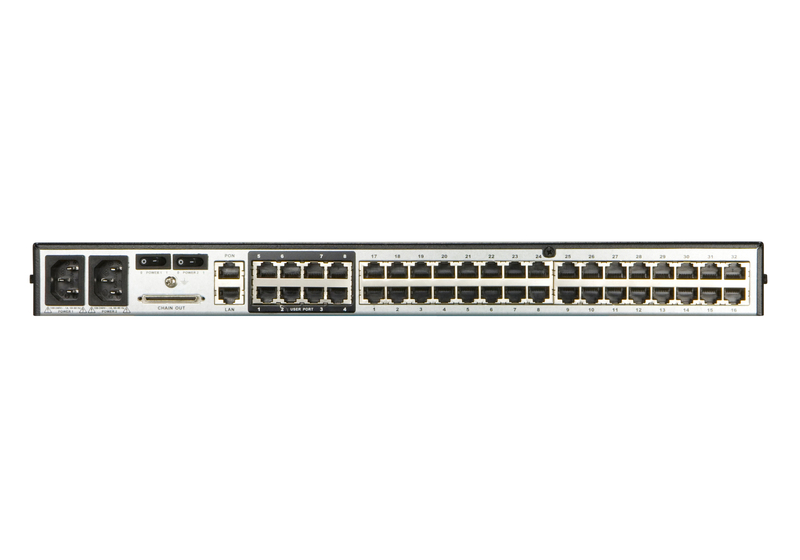 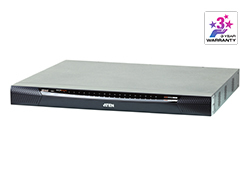 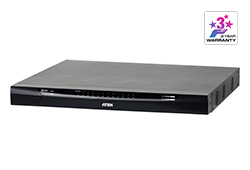 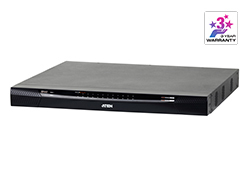 With automatic skew compensation and Auto Signal Compensation (ASC) techniques, Matrix KVM switches provide greatly enhanced video quality via Cat 5e/6 cabling - 1280x1024 @60Hz for up to 300 meters. 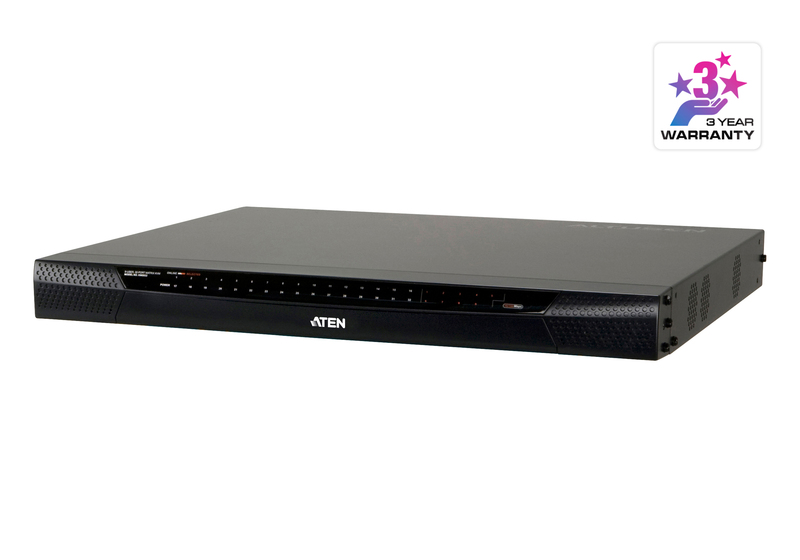 The industry’s first full screen Graphical User Interface offers a tree view list of installed devices - providing smooth navigation and convenient access and control - not only saving on training time and costs; but increasing user efficiency, as well. 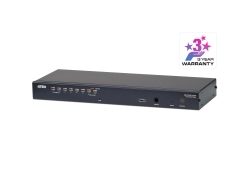 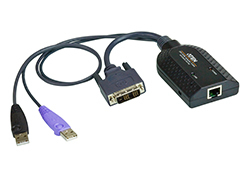 • Console expansion support - allows up to 18 consoles to access the servers on the installation by connecting servers with the KA7178 Dual Output KVM Adapter Cables or via a Dual Root configuration NEW! 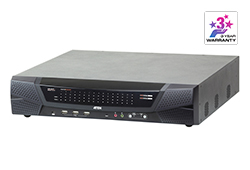 Simplified OSD Mode sets limited functionality for all user type accounts NEW! 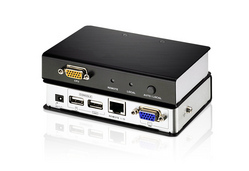 MultiView supports grouping for single port access to a computer connected to multiple ports utilizing multiple video cards NEW! 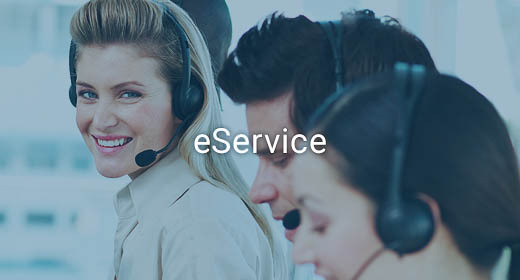 Stringent password policy features that include password expiration; required password changes, account disabling, and account expiration. 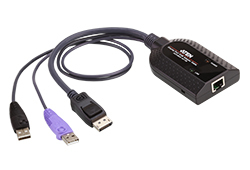 Disable OSD Mode allows non-authenticated logins NEW! 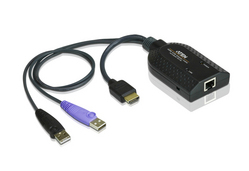 Disable RS-232 Login Mode allows non-authenticated serial terminal logins NEW! 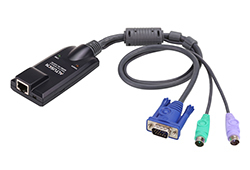 Supports mounting Smart Card Readers and Virtual Media at the same time, on computers connected with KA7177 Adapter Cables NEW!